Hey! Thanks for checking us out! 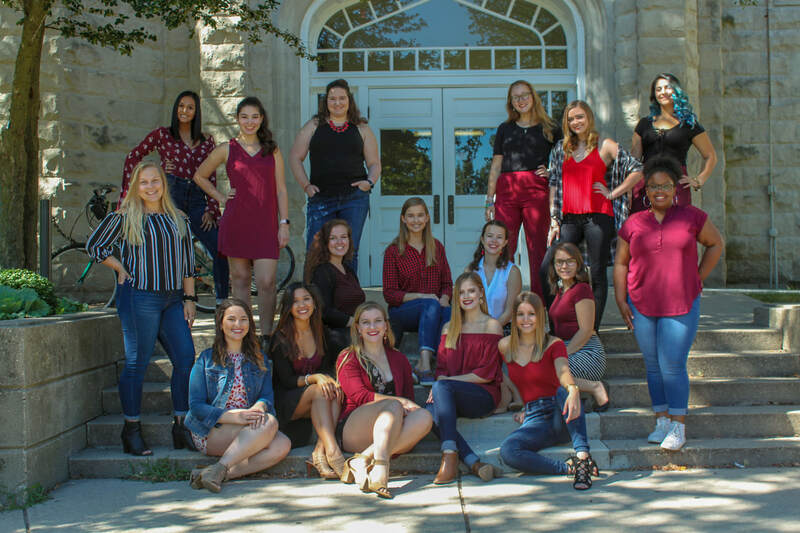 We are Illinois State University's premier female a cappella group! Check back often for Event Info, Updates, Pictures, and all things SD! Our Fall Concert is Saturday, November 10th in Kemp Recital Hall at Illinois State University! The concert starts at 8 p.m. and is free. We hope to see you there!